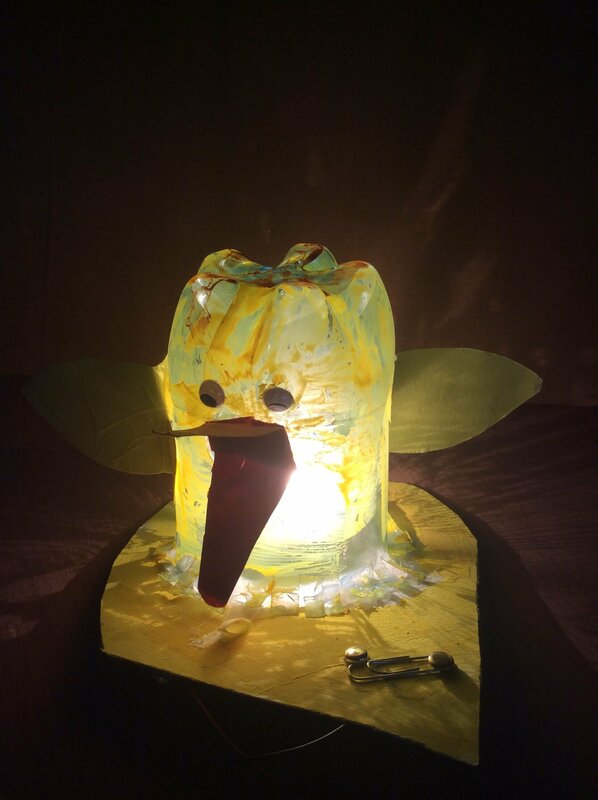 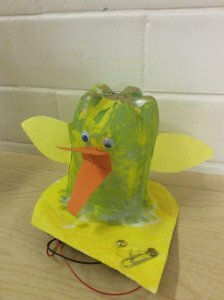 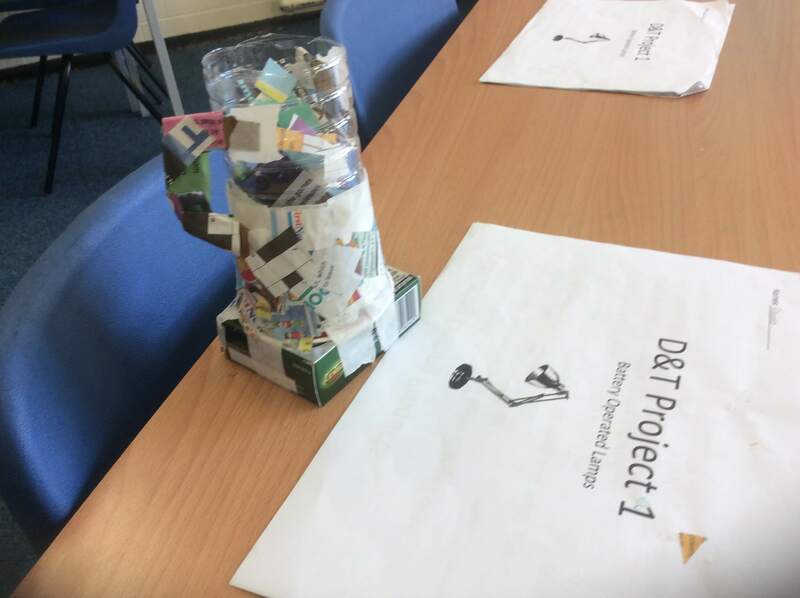 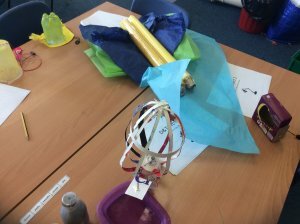 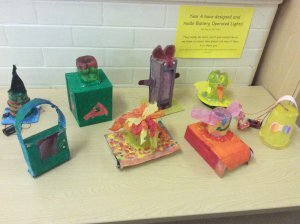 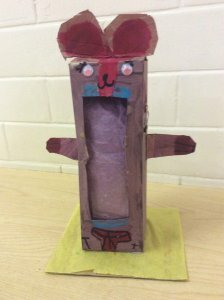 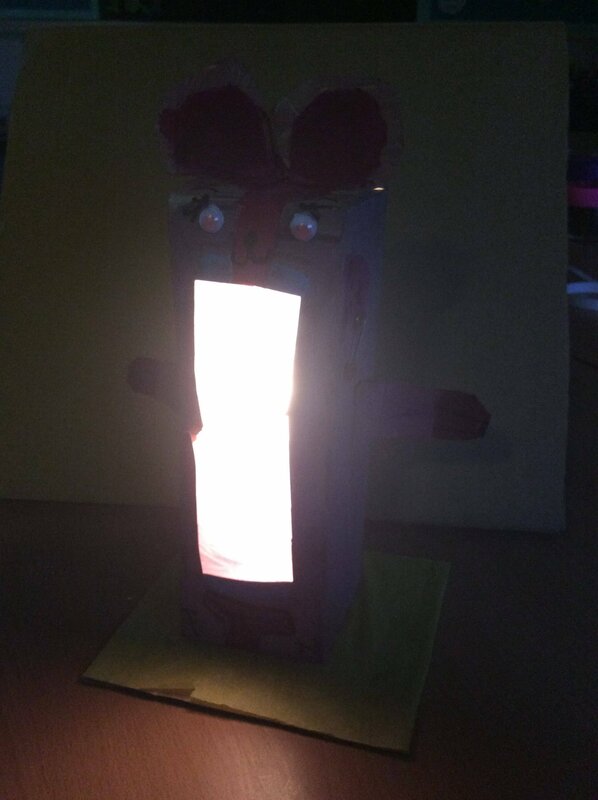 This term’s design and technology project was to design and make a working battery operated lamp. 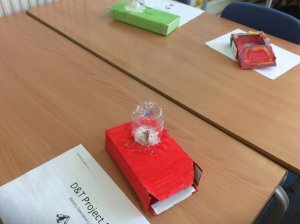 We had to decide who our lamp was for and then explored circuits and switches in order to finalise our designs. 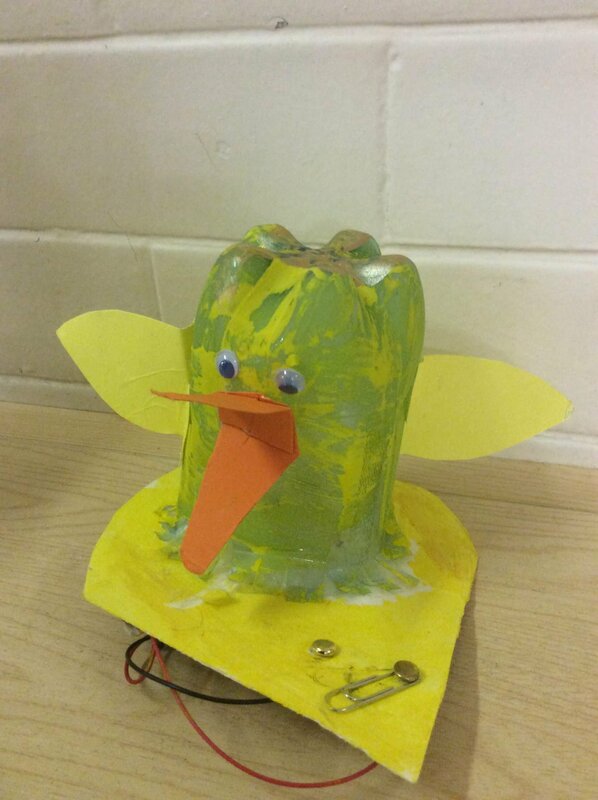 Making was harder than we thought, but most of us managed to achieve something that looked like our design. Next, we will evaluate our designs!